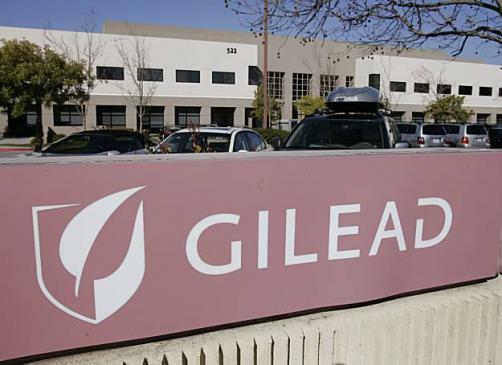 Gilead has lifted the curtain on new Phase 2/3 efficacy data for Biktarvy (bictegravir 50 mg/emtricitabine 200 mg/tenofovir alafenamide 25 mg tablets, also known as BIC/FTC/TAF), revealing that the drug demonstrated high efficacy in maintaining virologic suppression in already virologically suppressed adolescents and children aged six years and older living with HIV. The trial evaluated the drug’s effects when administered once daily in 50 patients aged 12 to <18 and 50 patients aged six to 12 years of age, all of whom had an undetectable viral load (HIV-1 RNA <50 c/mL) for at least six months before screening and CD4 cell counts of ≥200 cells/µL. After 48 weeks of treatment, 98% if of participants maintained an undetectable viral load, according to the FDA’s snapshot algorithm. There was only one participant who did not: they reported a HIV-1 RNA level of 85 c/ml at Week 48, but two weeks’ later this patient also achieved an undetectable viral load. Furthermore, none of the trial participants experienced treatment-emergent resistance. As for patient adherence, Gilead noted that all participants reported the shape and taste of the medication to be acceptable and palatable, with a median adherence by pill count of 99%.